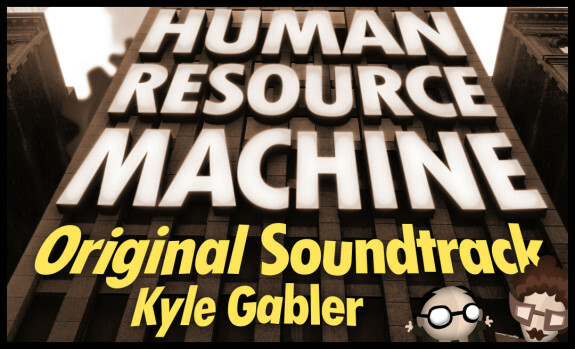 Thanks to those loyal employees who’ve asked about the soundtrack for Human Resource Machine! Here’s the full soundtrack for the game, with most tracks expanded from their original short loops into full(er) length songs, each with a bit of new material. 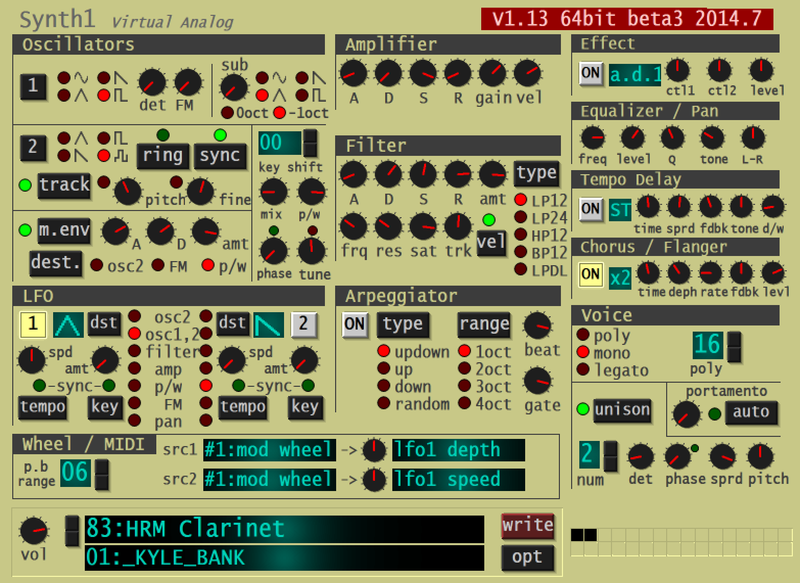 With this project, I tried to build the entire soundtrack using only one instrument – the freeware “analog” synthesizer Synth1. It’s a quirky, versatile, synth that can generate a wide rang of tones, from scratchy bass sounds, to voice-like sine waves, 80’s trumpets, and adorable bleeps and bloops. Almost everything you’ll hear on this soundtrack (and most of the sound effects in the game, including the boss’s speech sounds) come from this one synthesizer. There are 3 exceptions to this: the live cello (Jordan Price), the live guitar (Shalin Shodhan), and some percussion in a few of the tracks. All music programmed in Reaper. You can find my World of Goo soundtrack here, and Little Inferno soundtrack here. Thanks for listening, and happy programming! Please link to this site, not directly to the files below. Thanks! Everything you need to know about Human Resource Machine is here. 18. It’s Going to Change Everything!